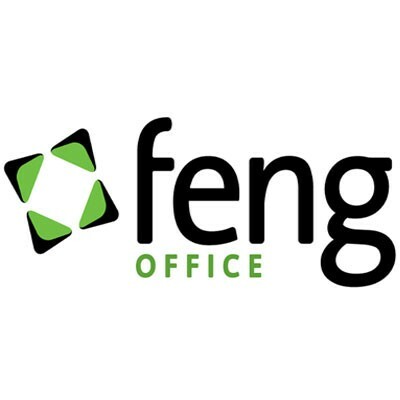 FengOffice is a well known open source project management software; recommended for Technical personal use, academic research, and non business-critical installation. It is based on PHP and MySQL; and main features include project management, document management, contact management, e-mail and time management. 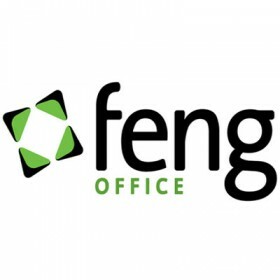 Text documents and presentations can be created & edited online, and files can be uploaded, organized & shared easily, independent of the file formats.